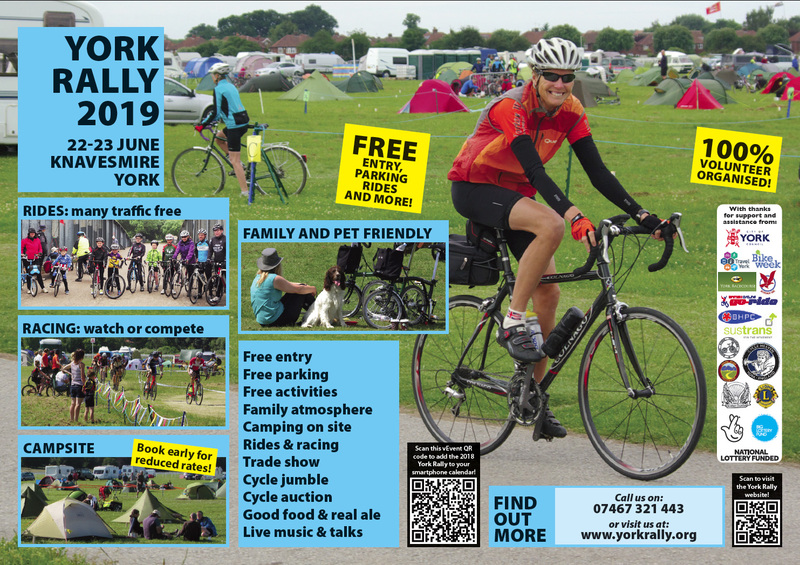 Just a quick note that the dates for the York Rally 2019 are now confirmed. It’ll take place on the weekend of 22-23 June 2019, and we look forward to seeing many of you there! 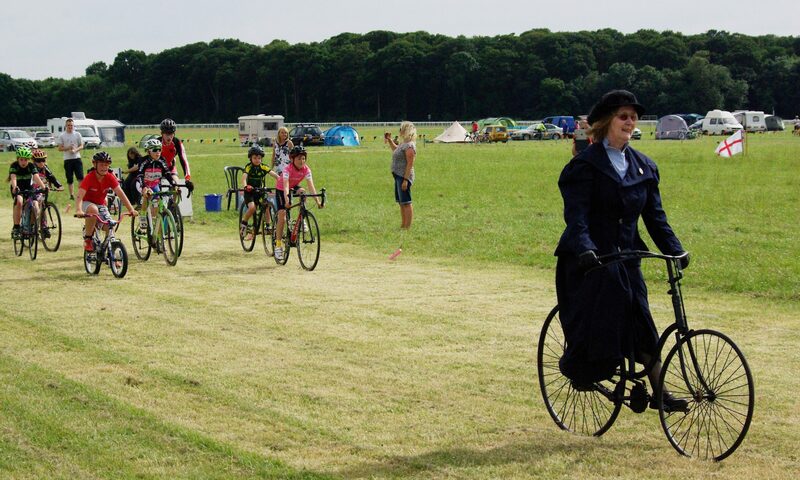 Campsite bookings and Saddlebag Sale table reservations will open shortly – please watch this space for further announcements. Plus, watch out soon for news of a ‘classic’ addition to our annual fundraising Sportive! 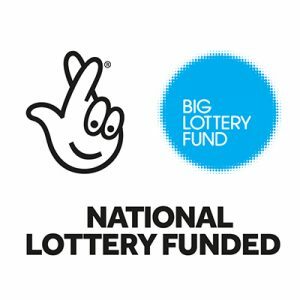 Finally for now, our next planning meeting (and AGM) will be on Saturday 24th November 2018 at St Chad’s Church Hall, just by the Knavesmire, from 10AM. As ever, all are welcome to attend! Previous PostPrevious 2018 Show Programme off to print! 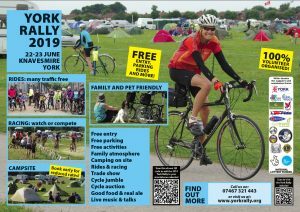 Next PostNext Merry Christmas – York Rally update!